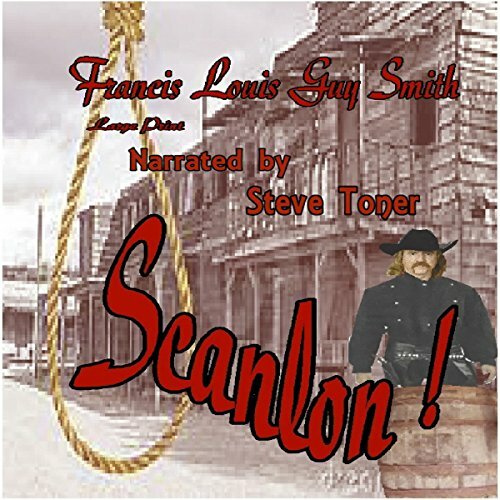 Voir les résultats lus par "Steve Toner"
Most accounts of California’s role in the Civil War focus on the northern part of the state, San Francisco in particular. 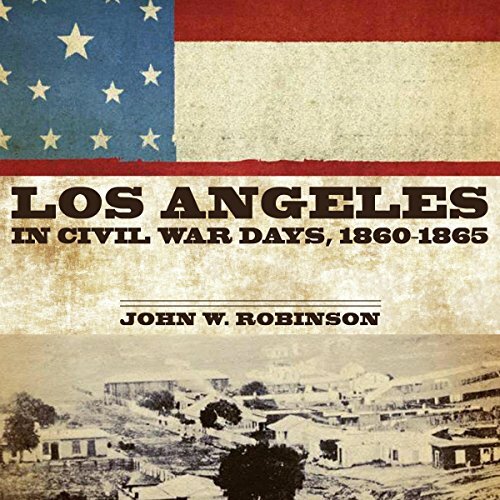 In Los Angeles in Civil War Days, John W. Robinson looks to the southern half and offers an enlightening sketch of Los Angeles and its people, politics, and economic trends from 1860 to 1865. Drawing on contemporary reports in the Los Angeles Star, Southern News, and other sources, Robinson shows how the war came to Los Angeles. 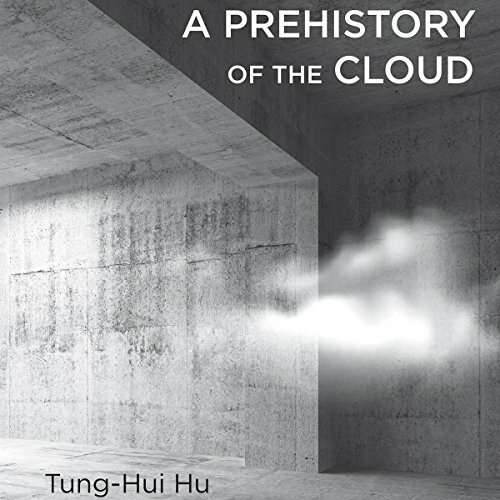 We may imagine the digital cloud as placeless, mute, ethereal, and unmediated. Yet the reality of the cloud is embodied in thousands of massive data centers, any one of which can use as much electricity as a midsized town. Even all these data centers are only one small part of the cloud. Behind that cloud-shaped icon on our screens is a whole universe of technologies and cultural norms, all working to keep us from noticing their existence. 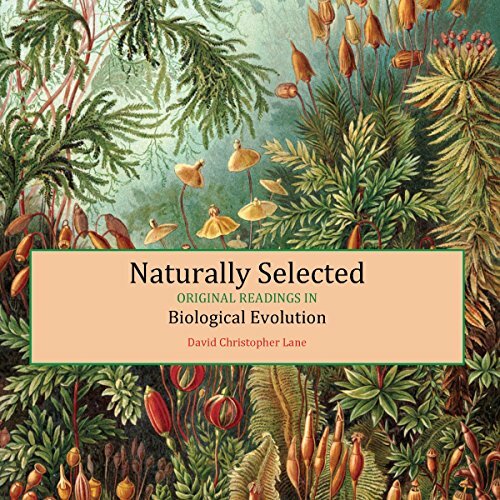 This audiobook contains four original papers that are fundamental to our understanding of modern biology, including Mendel's "Experiments in Plant Hybridization", Wallace's "On the Tendency of Varieties to Depart Indefinitely from the Original Type", Huxley's initial review of On the Origin of Species, and Watson and Crick's groundbreaking paper, "Molecular Structure of Nucleic Acids". Professor David Christopher Lane explains why these papers are so elemental in the history of science. De : Joe B Frantz, Julian Ernest Choate Jr. The cowboy, America's most popular folk hero, appeals to millions of readers of novels, histories, biographies, and folk tales. Cowboys command a vast audience on country radio, television, and at the movies, but what exactly is a cowboy? 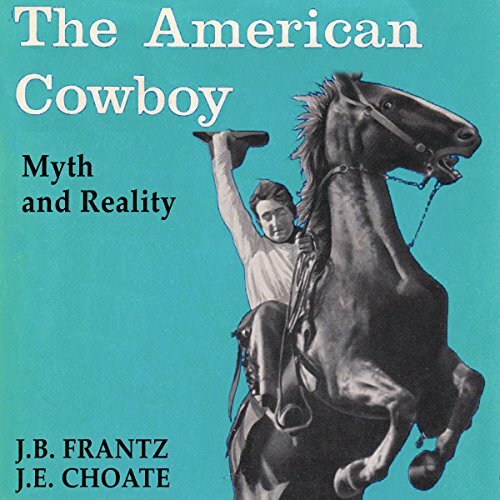 Authors Joe B. Frantz and Julian Ernest Choate, Jr., reveal the real, dyed-in-the-wool cowboy as a heroic being from the American past, who richly deserves to be understood in terms of reality, instead of myth. 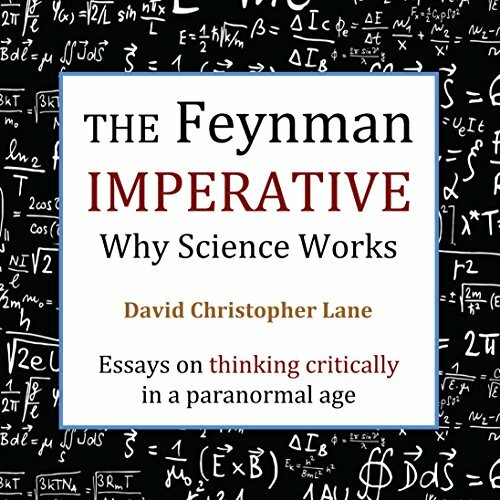 This book consists of six distinct essays describing how science works, with special attention to how Richard Feynman viewed the scientific method. Chapter one explores the difference between evolution and mysticism's version of intelligent design. Chapter two is entitled The Feynman Imperative and explores a contentious debate over reductionism and its role in the hard sciences, particularly in explaining consciousness. Morgan Scanlon came home from town to find his wife and three children slaughtered by marauders. He begins a search for six killers. When European settlers - and later American settlers - came into contact with Native American tribes on the continent, they were frequently unable to differentiate between the subcultures within individual tribes. This led to all kinds of misunderstandings. When the Spanish came into contact with different tribes in the Southwest, they categorized several of them as Pueblo. Thus, while most Americans have heard of the Pueblo and Navajo, many remain unfamiliar with distinctions within the tribes. 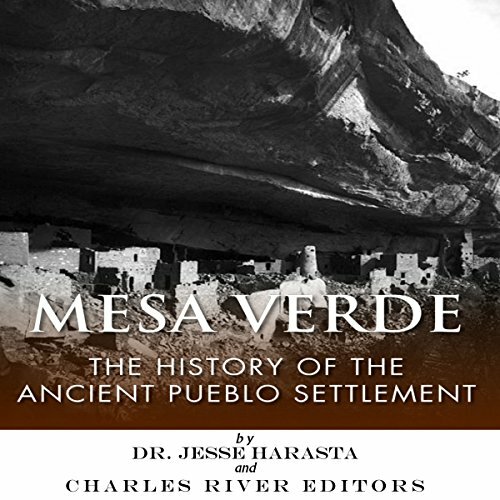 When the Spanish came into contact with different tribes in the Southwest, they were so intrigued by the structure of the communities that they gave the natives the name Pueblo, a term they used to measure certain sizes for their own settlements. 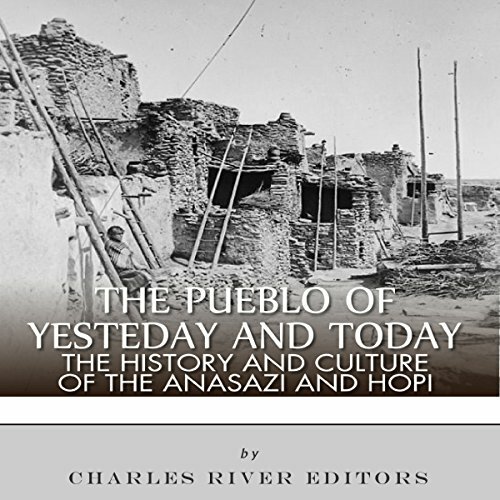 Thus, while most Americans have heard of the Pueblo and Navajo, many remain unfamiliar with distinctions within the tribes. 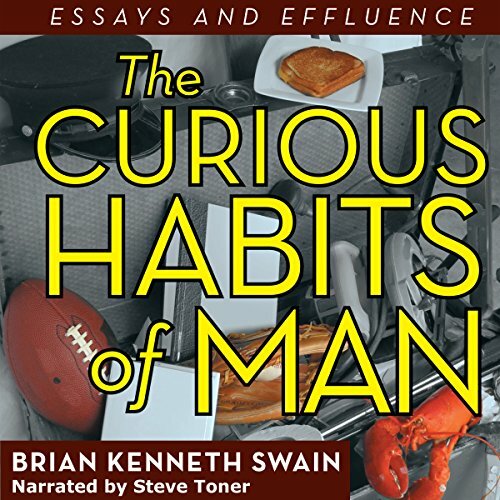 With an acerbic wit and an honest approach, Swain shares his perspective on such pivotal matters as how to ski without losing a limb or your self-esteem, how to correctly prepare and consume lobster according to Maine standards, and whether marketing ploys hypnotically convince consumers to replace perfectly functioning items without a second thought. Some Americans who were born and raised during the Great Depression, have passed from this life although many still remain with us. 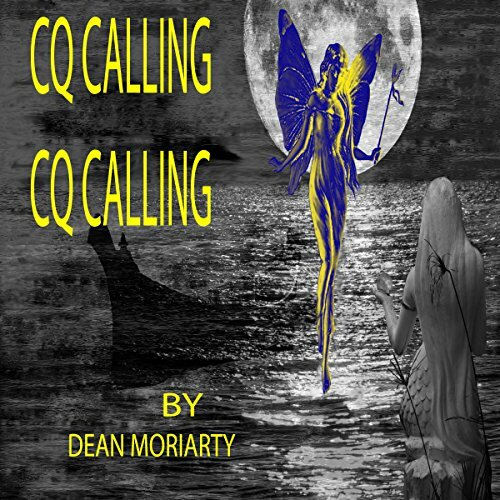 Many famous books, movies and television shows have covered stories from that generation and many of them continue to fascinate the current generations living today. 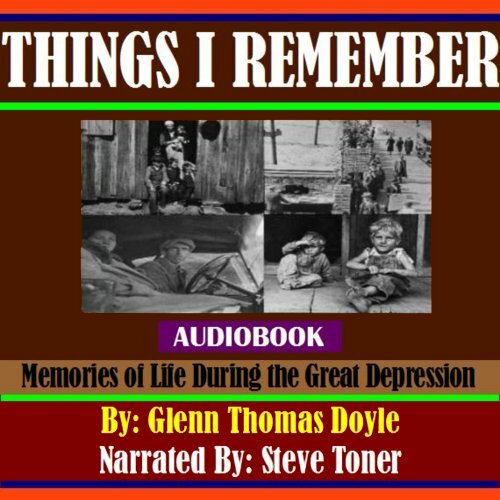 Stories of getting by in the face of adversities during The Great Depression and of the bond between family and friends are inspiring and they often demonstrate the triumph of the human spirit and the power of human love.